Browsing articles tagged with " Uncharted Golden Abyss PS Vita"
I don’t mean to sound like I’m being hypercritical of Uncharted: Golden Abyss . The game is great and an impressive launch title for the PlayStation Vita. 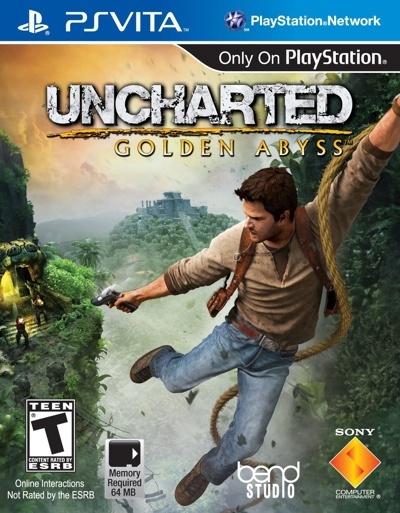 It’s just that the Uncharted series has been known for being a story-driven experience, and Golden Abyss goes in another direction. It’s a beautiful, fun game with tons of collectibles, plenty of laughs, and some cool twists on a franchise PlayStation fans know so well.